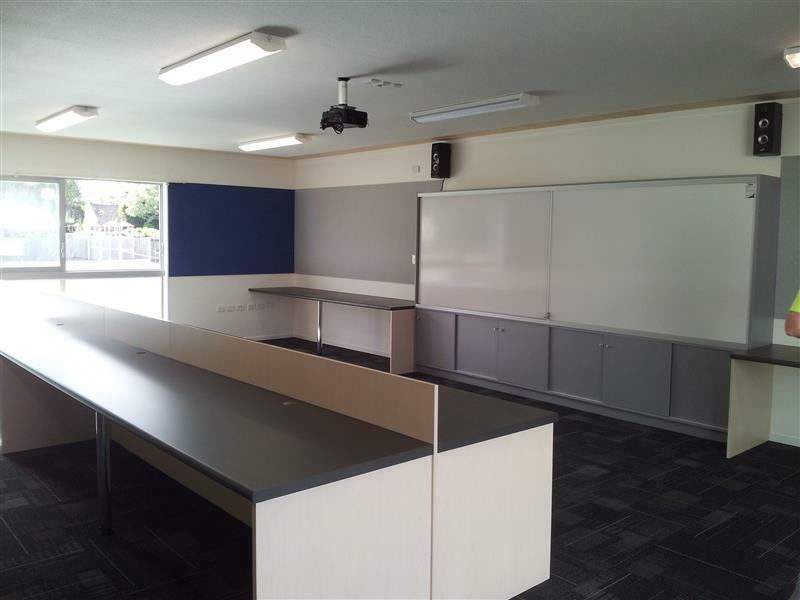 Hann Construction was the Main Contractor for the construction of all the new build classrooms for the Earthquake Rebuild of Avonside Girls High School. The project was divided into demolition, refurbishment of existing buildings, new build classrooms and site services work. 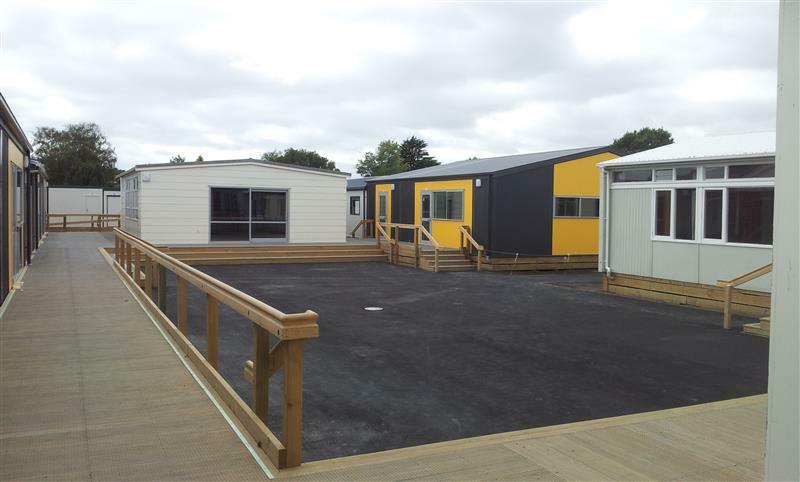 Our objective was to construct 30 large new module classrooms and 9 small new classrooms in various parts of the school site working in and around the other aspects of the project. We constructed and managed all aspects of the new classrooms including procuring and managing all subtrades. These classrooms were split into blocks of between one and four rooms and fitted out as Science Labs, Computer Suites, a Library, a Staffroom and Technology rooms. Planning and careful management of the process was critical to its success. 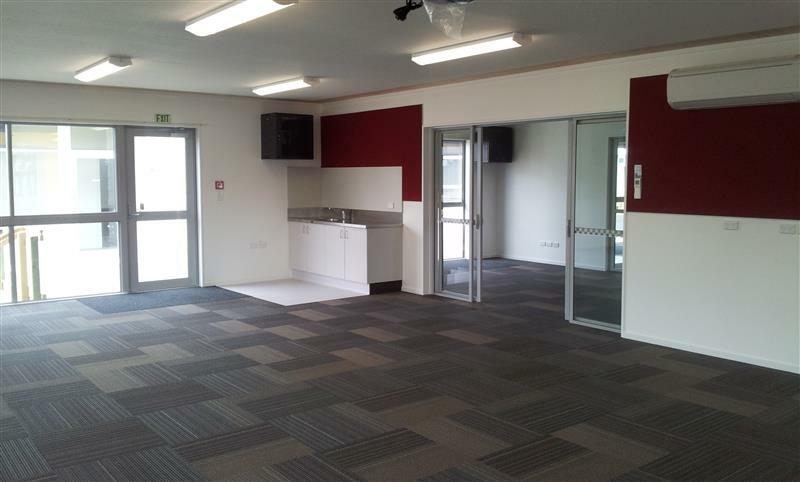 This project was completed in an extremely tight timeframe of 4 months to enable the school to re-open on the scheduled date and commence the new school year in January 2012.